Proud to be known as the King of Trainers we always bring you the Best of the Best when it comes to footwear. 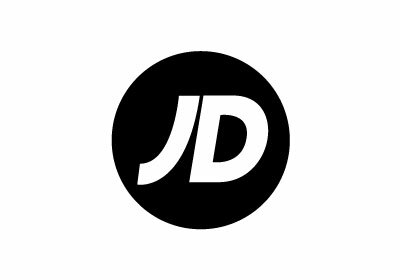 Find the latest trainers for men, women and kids at JD; check out hundreds of exclusives from Nike and adidas Originals. Plus pick up the sports fashion and street styles that are in demand right now from our collection of men’s, women’s and kids clothing. We’ve got a massive selection of stylish polo shirts, t-shirts, hoodies, track pants and jackets – what else would you expect.